Pensions can be in any of the main villages within the Stubai Valley : Fulpmes, Kampl, Neustift, Milders. We can request a particular village for you and the accommodation name will be confirmed at the time of booking. 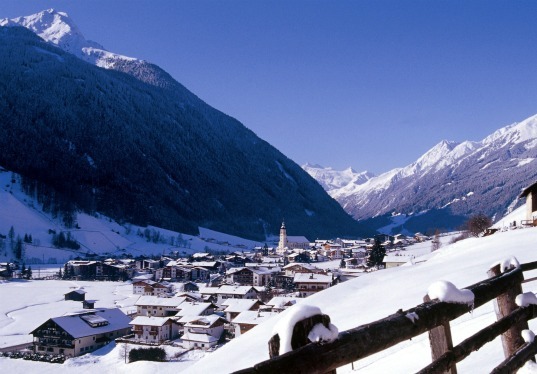 The free ski bus runs through the valley and all Pensions are located close to a ski bus stop for connections to the ski areas within the Stubai valley and the Stubai Glacier. 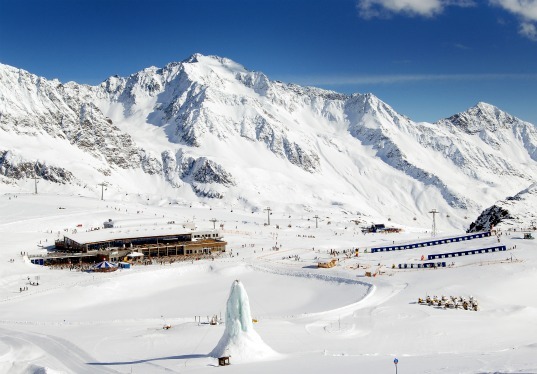 There is a ski depot at the bottom station of the Stubai Glacier. Please note images are for illustrative purposes and are indicative of typical Austrian Pensions in the Stubai valley. Pensions in Austria offer ensuite accommodation which is clean, warm and comfortable. They typically feature a breakfast room, ski storage room and are family-run. Most do not have their own bar. All rooms are comfortably furnished with ensuite bath or shower, some with balcony. Accommodation is on a continental breakfast basis. There are plenty of restaurants throughout the Stubai valley offering local and international fare and eating out in Austria is excellent value. 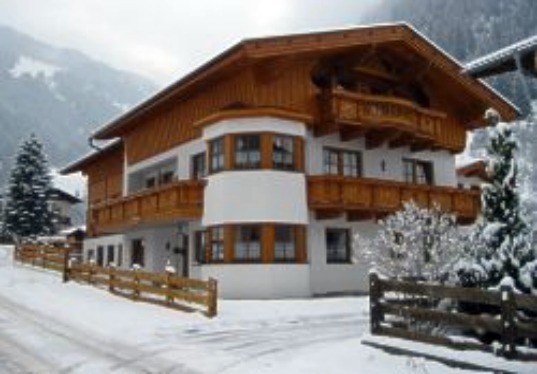 Pension accommodation is both traditional and typically Austrian and offers clean and comfortable, great value ensuite accommodation with a continental breakfast.